Missouri Architects, Don't Miss the 12/31 Deadline! Interested in Marketing Your Plumbing Business Online? Missouri Architects, Don’t Miss the 12/31 Deadline! How do I renew my Missouri architect license? Renew your license online or complete the renewal notice you received in the mail. Call the Board Office at 573-751-0047 if you did not receive a renewal notice. Pay the appropriate fee to renew. NOTE: Individuals who renew online will be charged an additional processing fee based on their renewal fee. What are the continuing education requirements for Missouri architects? 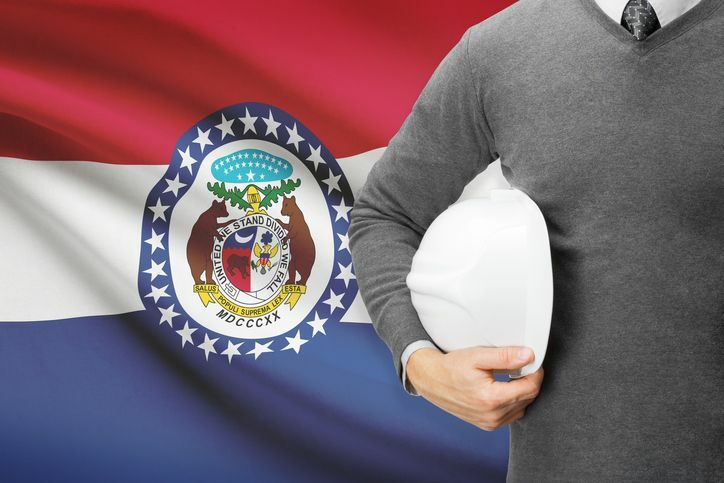 Architects in Missouri must complete 24-hours of HSW continuing education every two years. When is my Missouri architect license due for renewal? Missouri architects must renew their licenses by December 31st every two years. If you were licensed in an odd year, you must renew your license on December 31st of every odd year. If you were licensed in an even year, you must renew your license on December 31st of every even year. Where do I find classes to renew my Missouri architect license? Architects Training Institute offers Missouri & AIA-approved online 24-hours of HSW continuing education and individual continuing education courses. We also provide an 18-hour package that fulfills AIA requirements. Classes are available 24/7 on any internet capable device with the benefit of our friendly support staff to guide you through your renewal process. Who submits my Missouri architect continuing education? It is the license holder’s responsibility to notify the state. A certificate of completion will be available for you to print at the end of each course. This entry was posted in All Industries and tagged Missouri Architect CE.